Why Should I Get a New Pet? People have many reasons for purchasing a new pet. Sometimes we want a companion for our other pets to keep them company. If you’ve just lost a pet, you might be searching for a new companion yourself. Or maybe your child wants to get a new pet to take care of on their own. There could be dozens of reasons why you are looking to buy a new pet, but with a new pet comes new responsibility. Don’t forget that each pet requires different levels of attention; for example, a tarantula does not require handling, but a dog or cat requires human-to-pet interaction. The amount of care, exercise, cleaning and feeding varies from one type of pet to the other. Do you want a pet that you only have to feed and clean up after, or a pet that you can cuddle, walk and spend more bonding time with? What New Pet Should I Get? Before purchasing a new pet, consider what you are looking for in a new pet and how much work you are willing to put in to take care of it. If your child wants a new pet, ask them the very same question. Most children want a pet that is fun, but doesn’t require them to put in a lot of time and effort. Don’t get a new pet without knowing how much time and work goes into keeping it healthy and happy! Take a look at the following types of pets to see which one is right for you! The amount of fish you purchase will determine how big of a tank you need. Experts suggest that for every inch of fish, you have one gallon of water. This isn’t a strict rule, but a good rule of thumb for new fish owners. Fish need room to swim around - it’s what they do, after all. 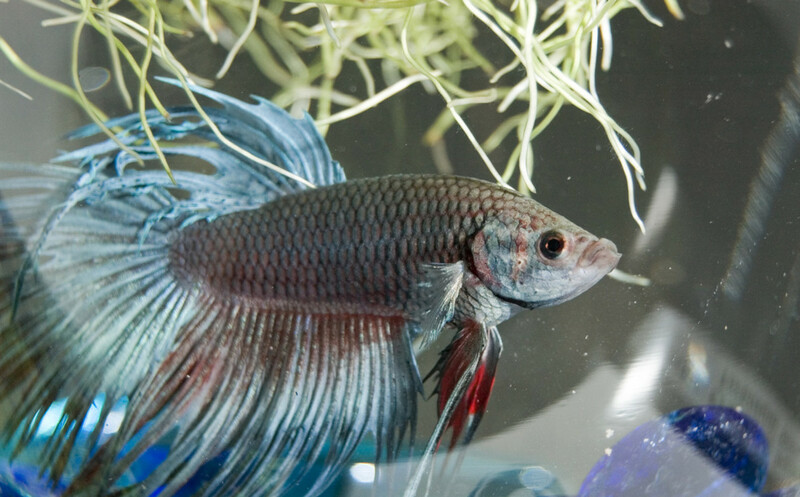 If you are getting just one fish, like a goldfish or betta fish, you have more flexibility when it comes to size. Be aware that some smaller tanks don’t have enough room for an underwater heater and water filter, however. Learn How to Set Up a Freshwater Aquarium! Why do you need a water filter? 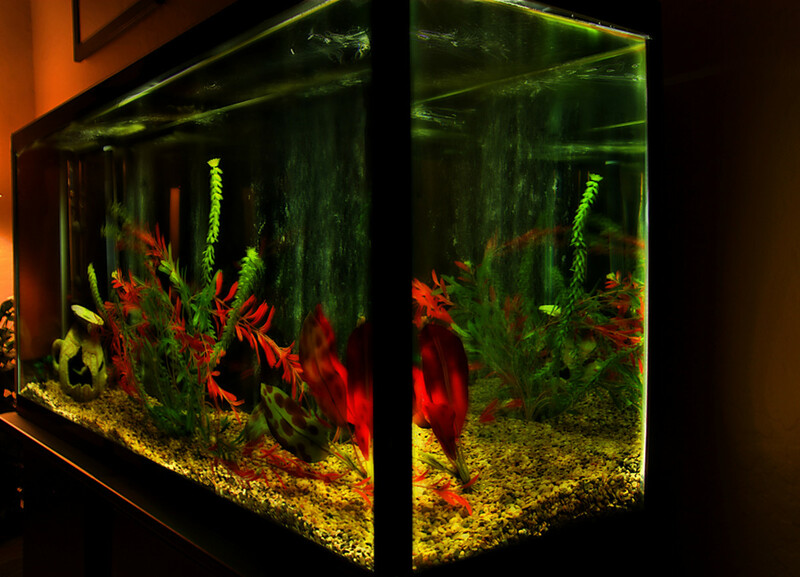 For one thing, it helps keep your aquarium water cleaner over time. Filters only need to be changed monthly; if your tank isn’t overcrowded, you can get away with monthly water changes, too. Another essential accessory for you tank is an underwater heater. Because fish are tropical, they are used to swimming around in warmer water. Underwater heaters keep the temperature around 75 to 77 degrees, creating an optimal environment for most fish. Gravel is placed at the bottom of fish tanks for decoration, but also enhances your fish’s environment. Food particles and debris fall to the bottom of the tank; without aquarium gravel, your tank could look messy. Gravel is also great for holding down plastic plants and other aquarium accessories. Gravel comes in many colors and sizes, making it easy to customize your fish tank. The size of your terrarium will depend on the type of reptile you purchase (and in some cases, how many you purchase). For example, a tank that is at least 55 gallons will comfortably accommodate a single aquatic turtle. Lizards like bearded dragons and leopard geckos start out small, but can grow to be one to two feet long (including their tails)! 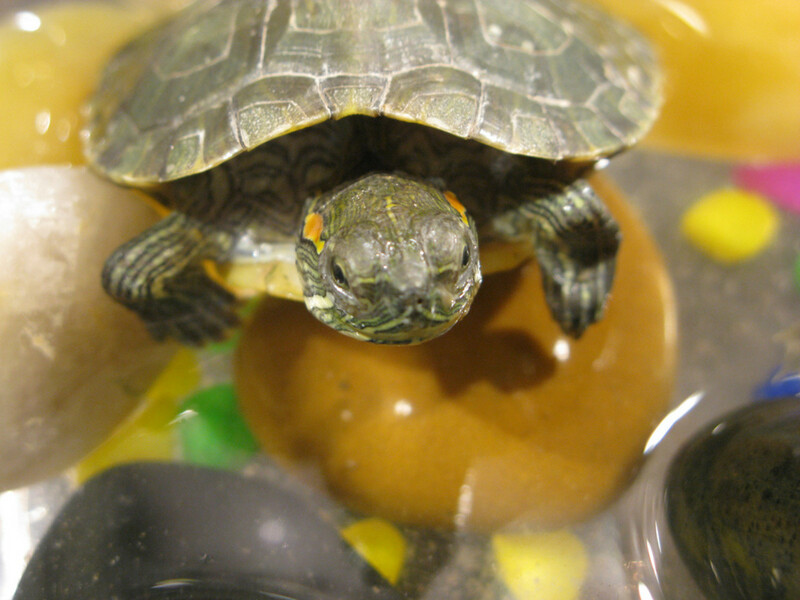 Some pet stores sell reptile kits that include the proper sized terrarium, light fixtures, food and other accessories. These kits are often a money-saver and are great for first-time reptile owners. Eco carpet is an alternative to reptile bedding that is easy to clean and cannot be accidentally ingested! Caring for a reptile is more complicated than fish because they require different types of heat lamps and ultraviolet lamps. Heat lamps are placed in a fixture on top of the terrarium and make one side of the tank maintain a certain temperature. Heat lamps help recreate a reptile’s natural environment; most reptiles come from environments that are very hot, humid and full of sunlight. 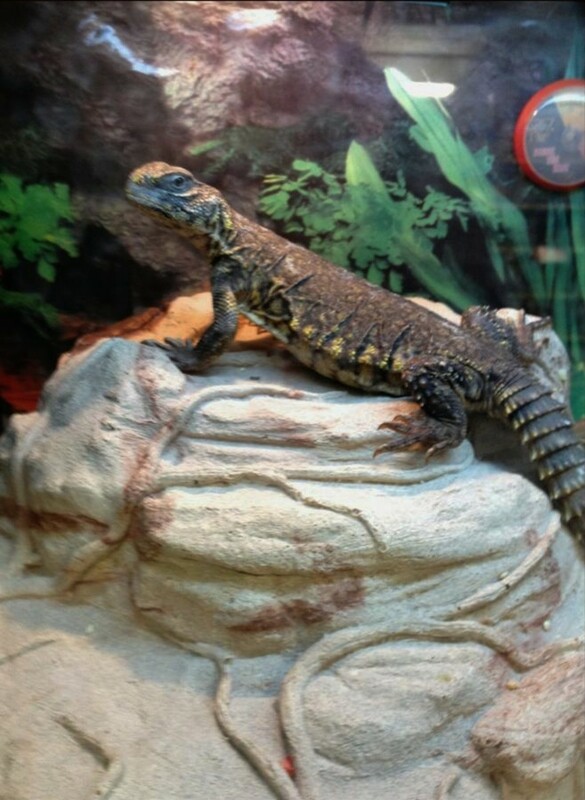 Denying a reptile the appropriate heat and ultraviolet lamps can stunt their growth and negatively affect their health. There are many types of bedding you can use in your reptile’s terrarium. The type of substrate you use will depend on the type of reptile you purchase; desert dwelling snakes and lizards would benefit most from sand substrate, while forest dwelling lizards would prefer to burrow in soil-based substrates. If you want to avoid substrate altogether, you can try lining your terrarium with cage carpet. If anything, cage carpet is much easier to clean than other substrate options. 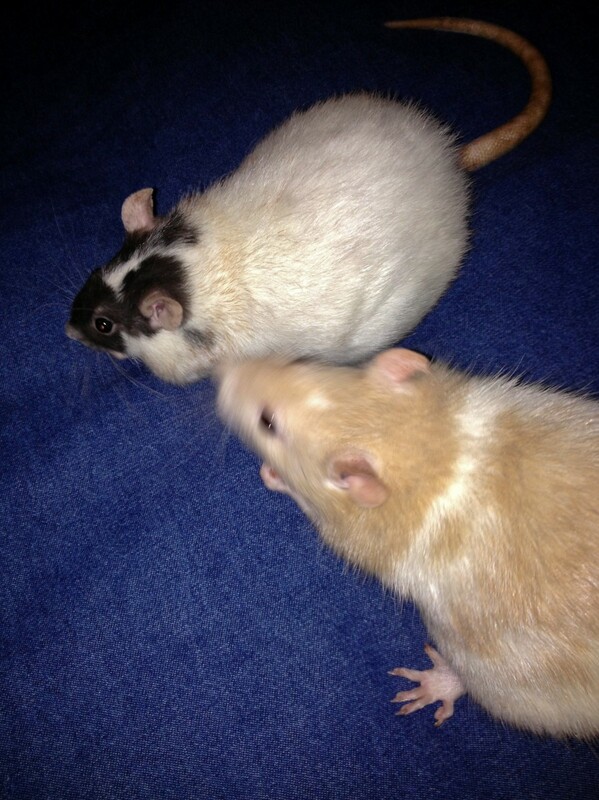 Because rodents are small animals, most can live comfortably in small cages. This is sometimes more desirable to parents because a hamster cage won’t take up much space in their home. 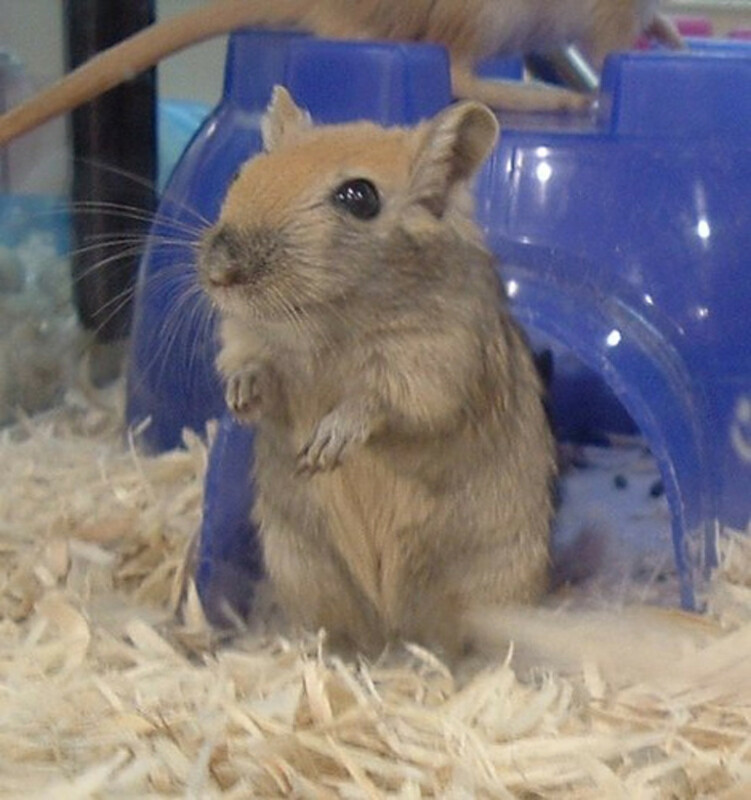 Larger rodents such as rats, chinchillas and ferrets need larger cages to live healthy, happy lives. Most small animal habitats are indestructible, but can be substituted with an appropriately sized fish aquarium for chewers and escape artists. 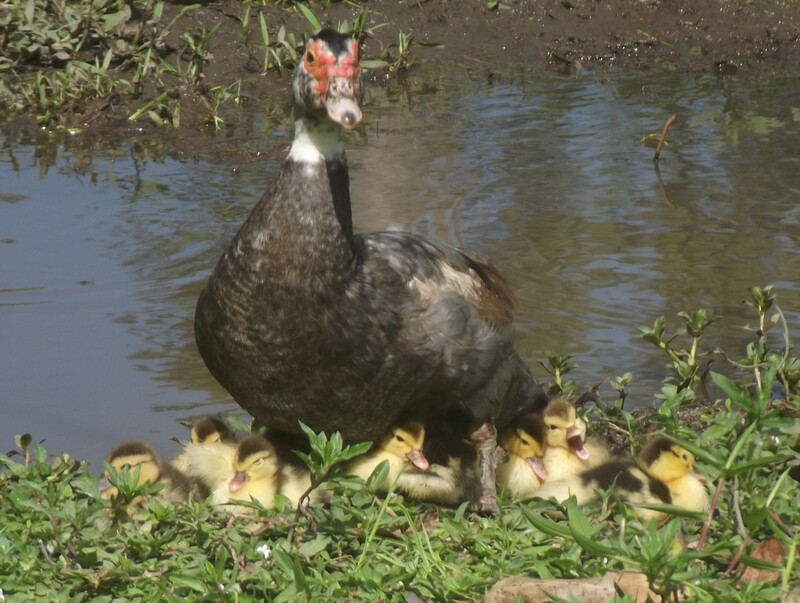 Including a hideaway such as a plastic igloo or wooden house gives them somewhere to nest and sleep. Super Pet makes cute, durable igloo homes for small animals. They come in different sizes and colors. 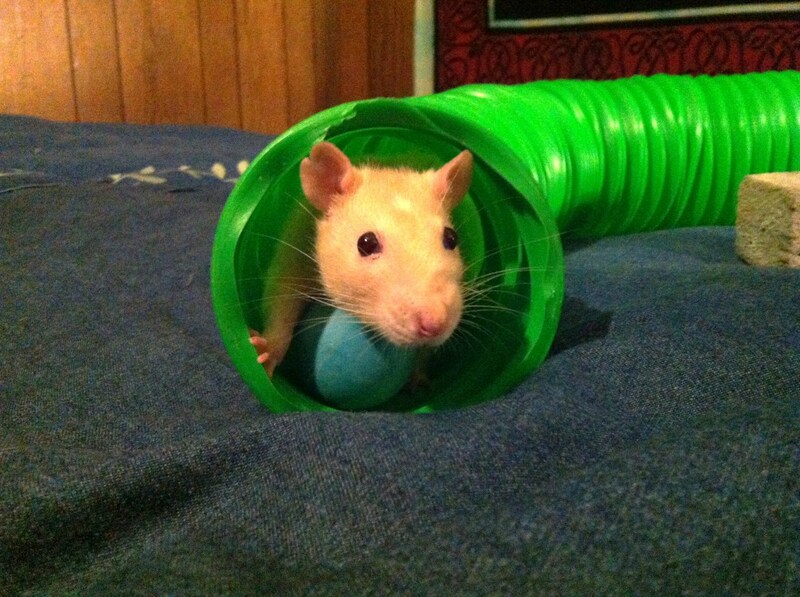 The type of bedding you line the bottom of your rodent’s cage with depends on the type of pet you have. Aspen is perfectly fine for mice, hamsters and rats, but cedar and pine contain oils that are poisonous to them. Paper-based beddings such as Carefresh and Kaytee are popular in the small pet industry for being both soft and dust-free. 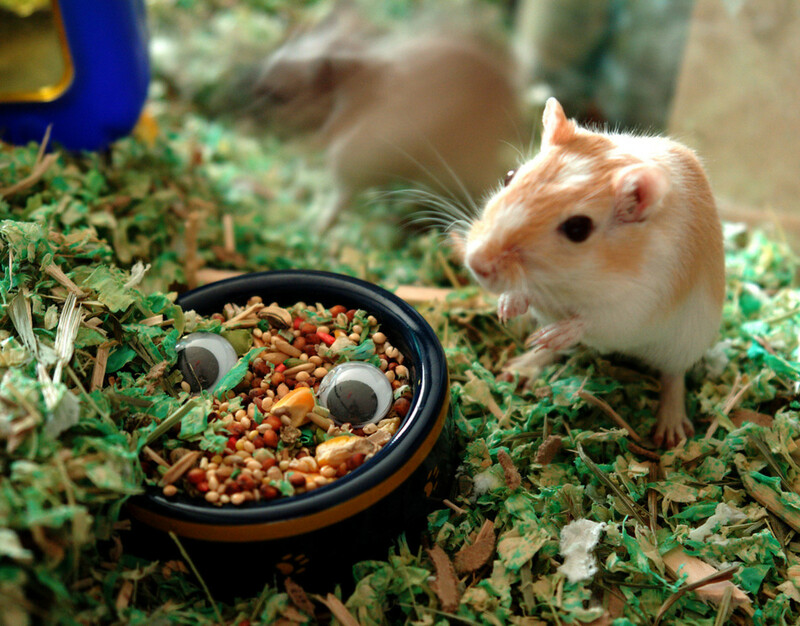 Small animal bedding should be changed weekly to keep your rodent’s cage clean and prevent potential illness. Small animals are big chewers because their front teeth are always growing. All rodents need toys and blocks to chew to file down their teeth and keep them occupied throughout the day and night. Most pet stores sell basic wood chews and sticks for small animals, along with other toys that encourage chewing. Some food, such as lab blocks, also helps file down the front teeth. 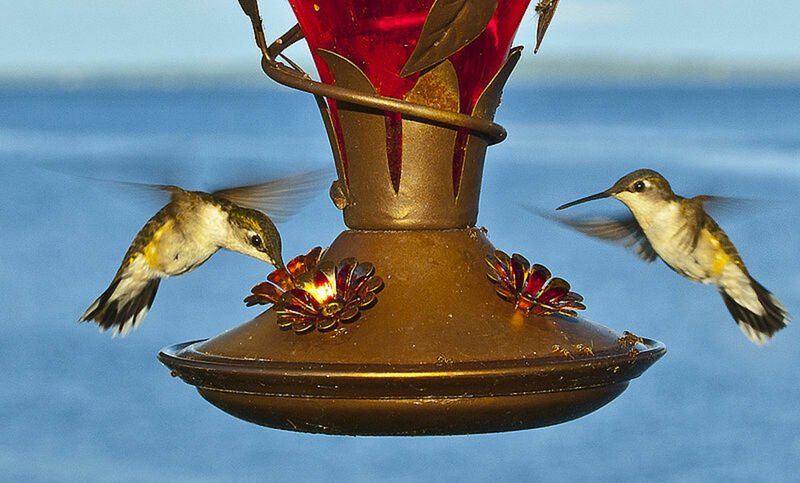 There are generally two types of diets for small animals: seed-based diets and block diets. Lab blocks are healthier for rodents, while seeds are more fattening. 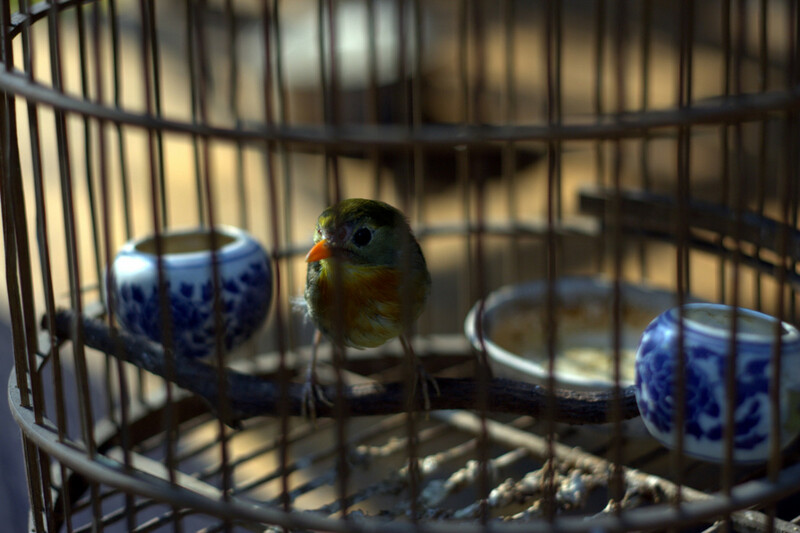 Bird cages vary in size depending on the type and amount of birds you own. The rule of thumb says that your bird(s) should be able to sit comfortably in their cage, stretch their wings and have a bit of flapping room. Every bird cage should have multiple perches connected one side of the cage to the other. Birds walk on perches, sit on them and even nap on them! 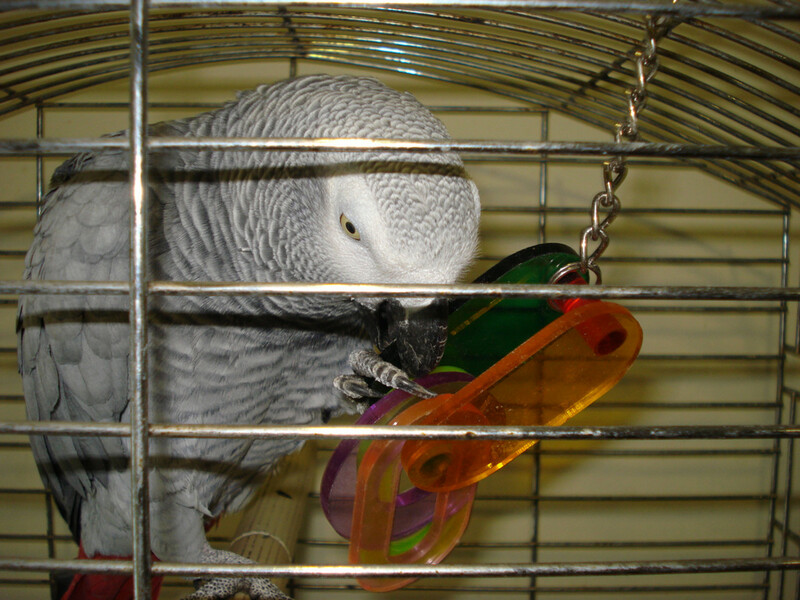 Try to find perches that vary in size and texture to keep your pet bird’s feet healthy and help trim down their nails! Did you know that some macaws can live up to 80 years old? Before getting a pet bird, find out their average lifespan and decide if you are ready for the commitment! They do sell bedding for birds, although it is not necessary. Bird cages have a metal grate on the bottom over a plastic tray; stray food, feathers and feces fall through this grate into the plastic tray. You can place paper in the tray to make cleanup easier, such as newspaper. If preferred, you can remove the grating from the cage and place bedding in the bottom of the cage. Bedding should be changed weekly, but can make cleanup easier in the long run. 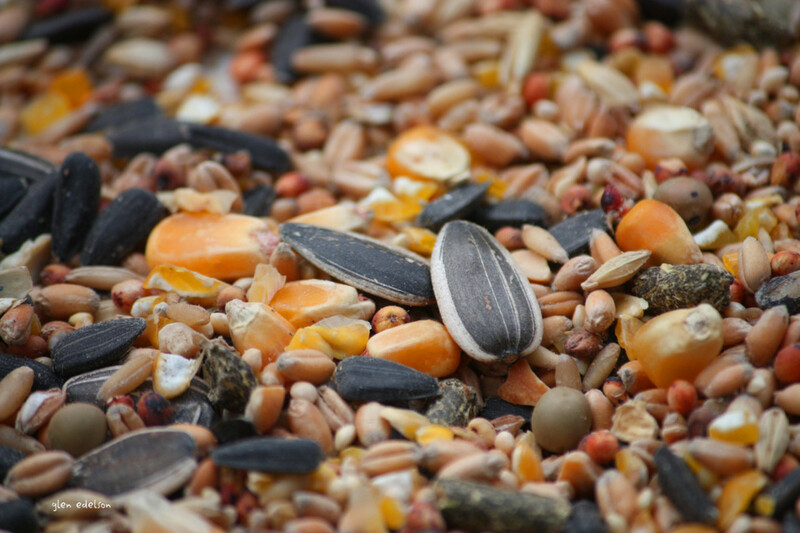 Most types of bird food are seed-based diets, though some are made up of small blocks made of nutrients that are healthier overall. A mixture of both seed and blocks is good enough, but the decision is ultimately yours. Block diets tend to be more expensive and out of some pet owner’s budgets. Don’t forget to get some hanging toys to stimulate your bird’s mind and keep them occupied! Crates are needed for dog and puppies who spend a lot of the day home alone. Crate training teaches a dog to remain in their crate with food, water and enough room to stand up and turn around until the pet owner gets home. Crates prevent accidents happening around the house or unwanted damage. Kennels can also be used as crates, and both can be used to transport dogs in a vehicle. Carriers are for transporting smaller dogs and cats from place to place, such as a visit to the vet. Carriers are made of soft material and mesh to allow air circulation. 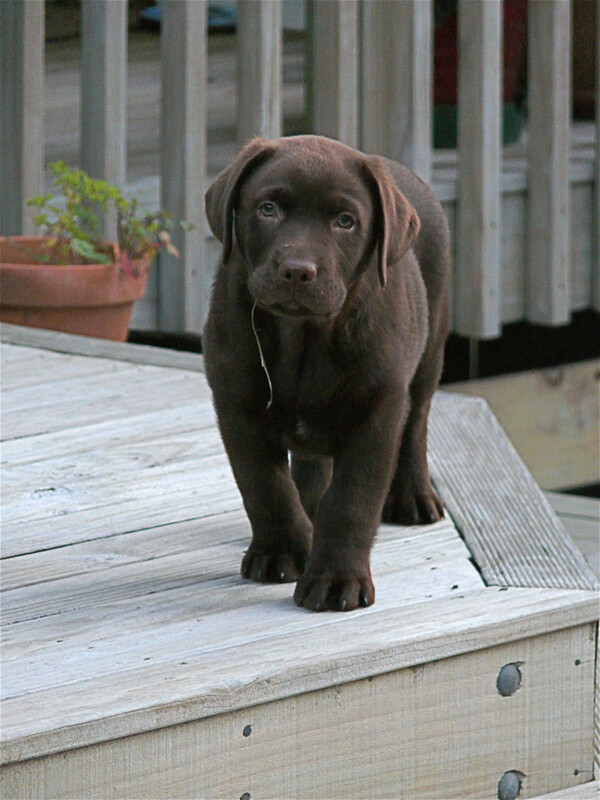 Learn How to Get Ready to Bring a Puppy Home! Cats require a litter box to urinate and defecate while indoors. There are types of litter that help teach kittens to use a litter box, such as Cat Attract, making litter training very easy. Products range from a basic litter pan to litter boxes with hoods and swinging doors. 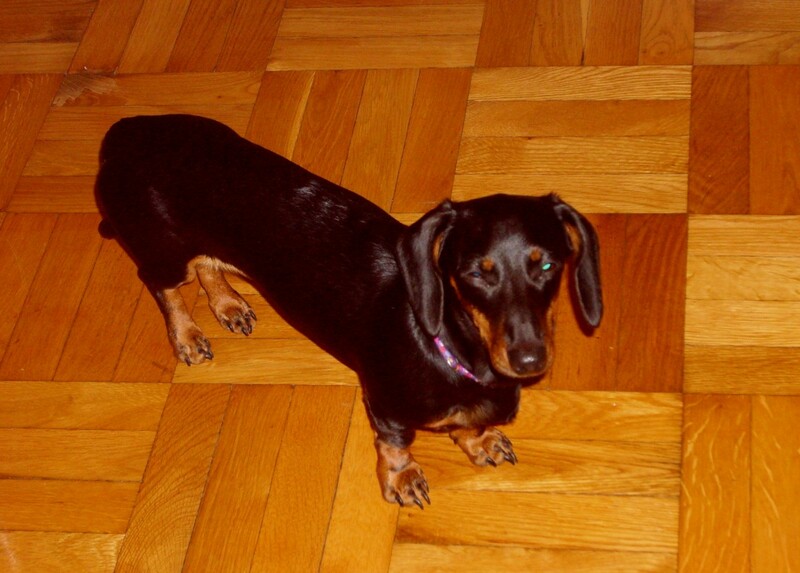 There are also litter boxes and litter on the market for small dogs who would benefit from using the bathroom indoors. This option is not feasible for large breed dogs and does not work for all dogs. What new pet are you purchasing? Do you already own other pets? Beds provide a special place for dogs and cats to sleep throughout the day. Many cat beds are small cuddlers or hooded cat hideaways, while dog beds consist of cuddlers, orthopedic foam beds and basic pillow beds. The type of bed you purchase will depend on the size of your pet and the way they sleep; does your dog like to sprawl out when they sleep, or does he prefer to curl up into a ball? 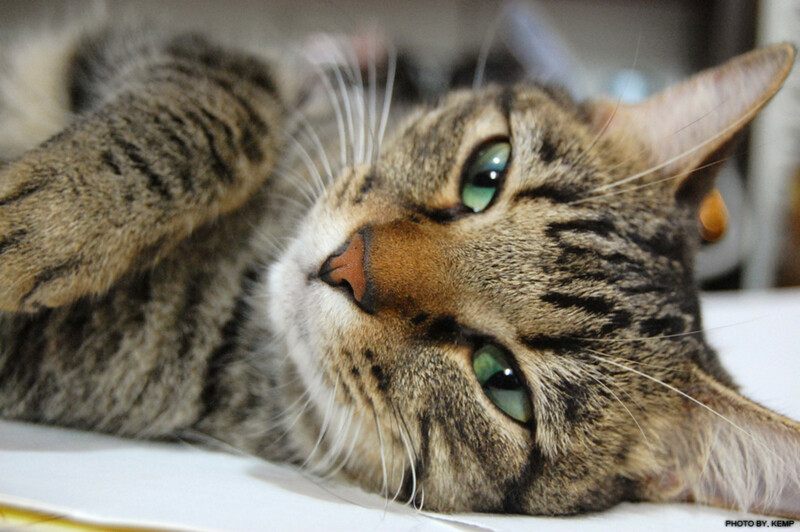 Observing your cat or dog's sleep behavior can determine what bed would be best for you. Getting your dog or cat some toys can help tire them out and alleviate stress. Most pet stores have aisles and aisles full of dog and cat food. As with other pet foods, healthier foods are better for your pet, but more expensive. The food you choose will depend on your budget and what you are looking for in your dog or cat food. Finding a solid middle ground is better than buying the cheapest food with the most by-products. When you decide on a pet food, be sure to buy both dry and wet food; while dry food usually helps clean your dog or cat’s teeth and should always be available, serving wet food at least once a day will ensure that your pet gets enough water in their diet. Cats especially benefit from eating wet food because of this. When getting a dog or cat, consider adoption as an alternative to purchasing from a breeder or other animal provider. Animals up for adoption are often spayed or neutered and already have their shots. More importantly, adopting a dog or cat means that you are saving their life and giving them a happy, forever home.